This “new animation project” is currently in production and slated for 2016. Here is the anime’s first teaser. 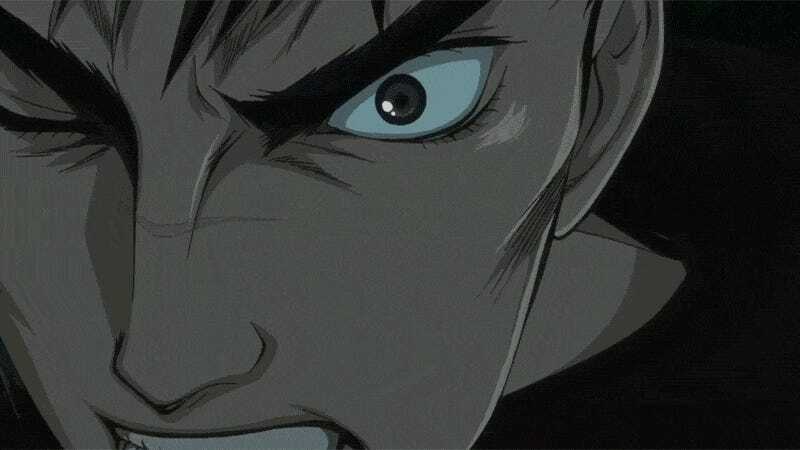 The Berserk manga debuted back in 1989, and there has already been an animated series and several movies. Well, what do you think of this upcoming effort?